Choosing a system is a brief overview of what we carry. 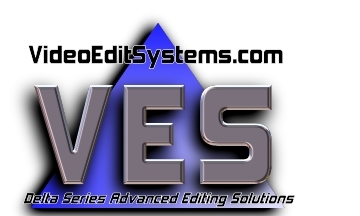 Liquid and Liquid Chrome are our most popular software, and are ideal for all but the most sophisticated video projects. 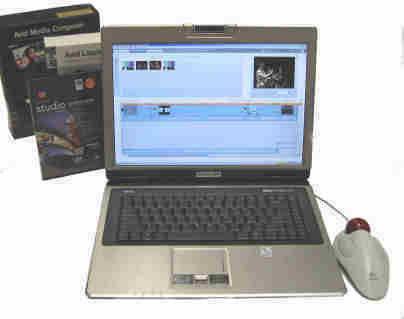 Media Composer is Avid's flagship program; ideal for motion picture (film) editing and major broadcast applications. It is the standard for "Hollywood" production. Studio 12 Ultimate is an inexpensive way to join the Avid family, and packs quite a lot of creative punch. After you master it, and should you desire a more "professional" editing platform, it is inexpensive and easy to upgrade to Liquid. SmartSound is an amazing program for generating high quality music tracks for any video. The basic program comes bundled with Liquid and Media Composer, by the way.